Why not choose a flooring like luxury vinyl that will make you feel as though you’ve stepped into your dream home? These days, luxury vinyl has a list of pros that put any cons you might consider to shame. And this isn’t the vinyl from all those years ago. 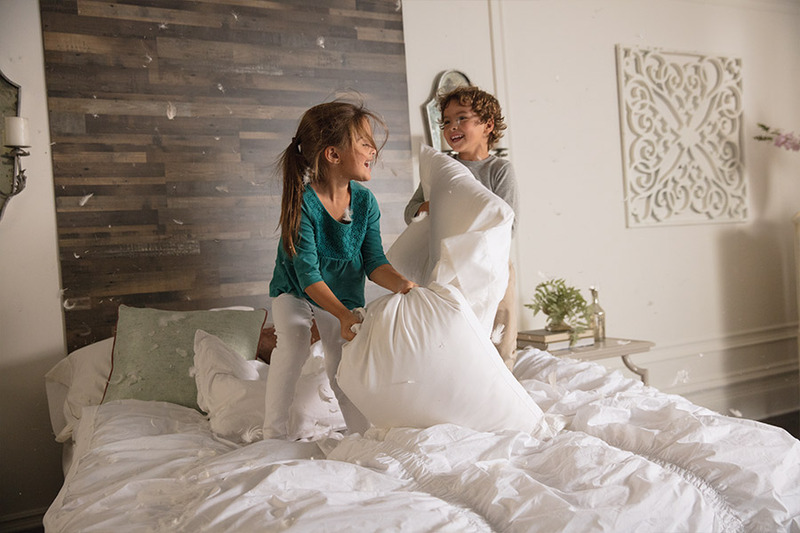 No longer does vinyl come in sheets that are thin and easy to damage. No, we’ve come a long way from there. 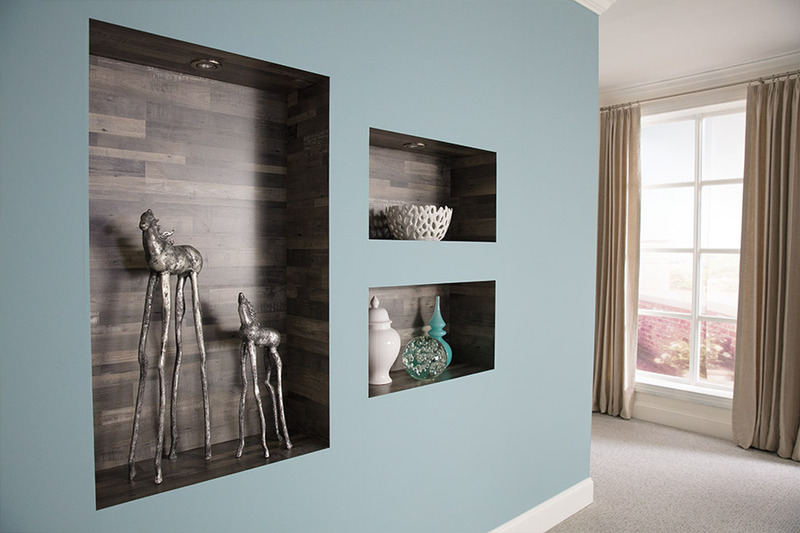 Luxury vinyl is so diverse, you will find that it mimics many natural resources. In LVT, the vinyl comes in tiles that look just like natural stone, ceramic, porcelain and even slate and granite. Or, you could opt for LVP, luxury planks that give you the real look of just about any domestic or exotic hardwood your heart could possibly desire. As for the LVT, the realistic look goes all the way to the grout that is added between the tiles, for that extra authentic look. It will be hard for anyone to guess that it isn’t the real thing. The same is true with LVP, right down to the grainy texture and stain color. 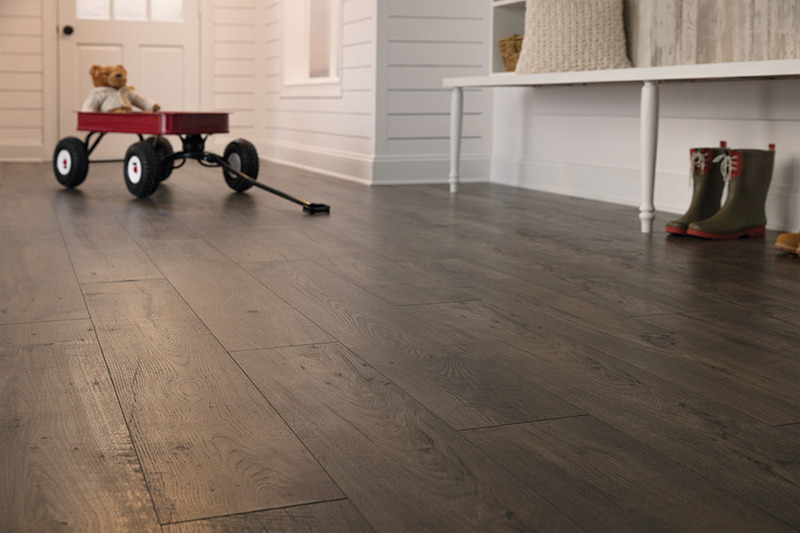 If you’re looking to set your mind completely at ease, you can even choose the waterproof variety, which means you will never have to worry about moisture, humidity or spills, for the life of your flooring. 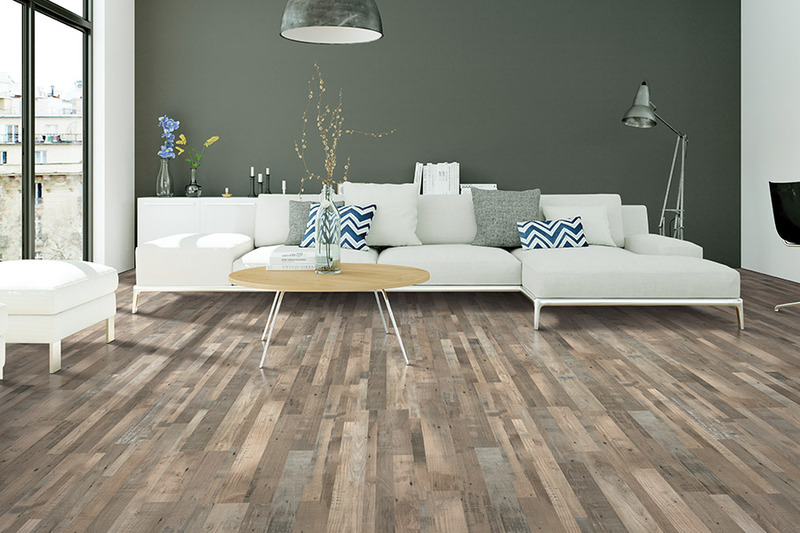 Even with our more common brands of vinyl flooring, you’ll be happy with the many benefits you’re afforded. Unlike the natural materials, there are no hefty maintenance schedules to keep up with. They’ll clean up easily with a simple broom and damp mop. A few strategically placed runners and area rugs, will protect these floors even more by picking up dirt and debris that would otherwise wear on your flooring. Durability is another reason why people choose this floor. It stands up great against stains, spills, scratches, gouges and even fading. 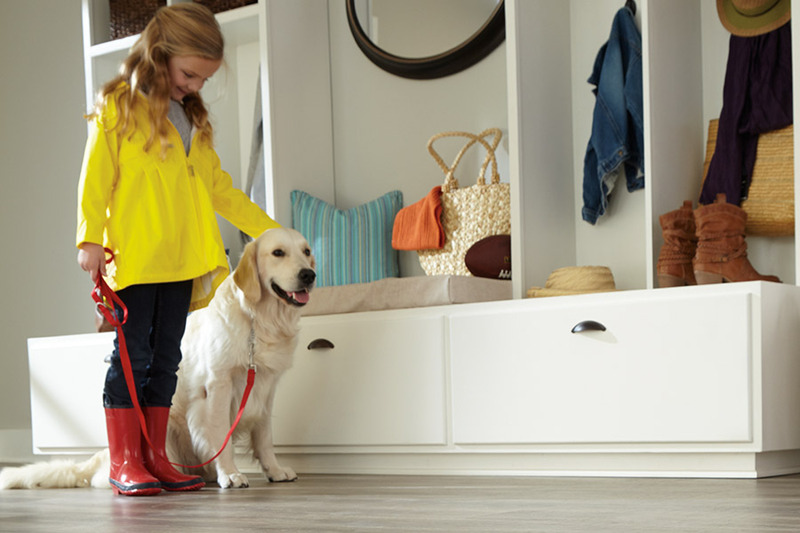 Just ask your flooring professional about all the ways this flooring will help make your life easier. If you are ready to take the plunge, come see us at Nemeth Family Interiors. We proudly service the areas of Covina, Glendora, Claremont and La Verne, CA, with a showroom located in Covina, CA. We invite you to stop by at your convenience to speak with a flooring professional about what your specific needs are. We will take that information and pair you with a luxury vinyl floor you will love for years to come.